Warm weather drink of choice! 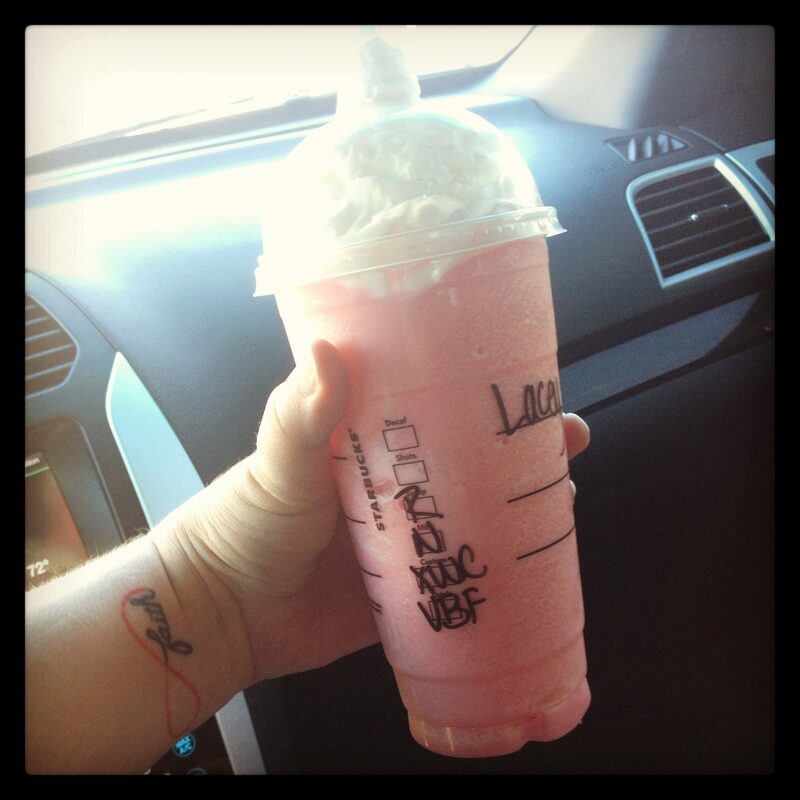 Cotton candy frappe, nonfat, extra whip! Typically a grande in a venti cup, but today it was a full on venti day! Enjoy your treat! :) You deserve it. Have a great weekend Lacey!